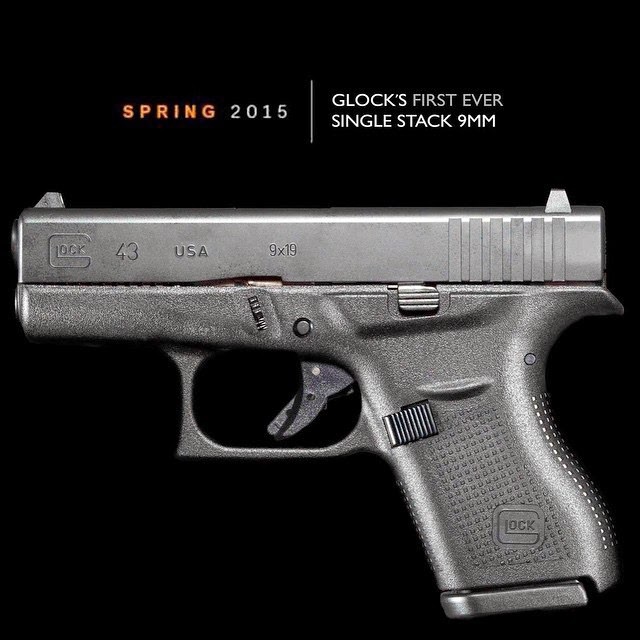 The rumors of a new single stack Glock 9mm have been flying around for some time but it looks like they are true. 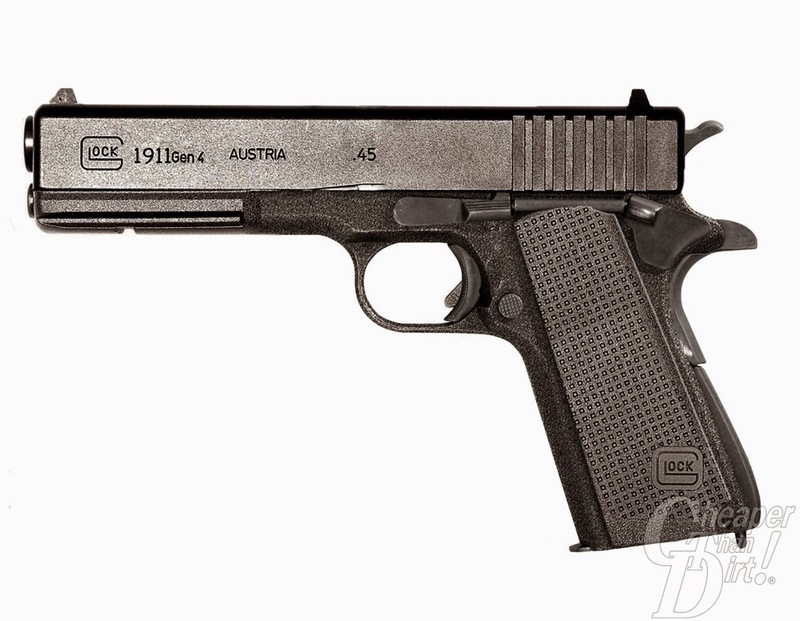 The photo above is a leaked photo of the new Glock 43, 9mm single stack. It will be a little larger than the Glock 42 .380 and a little smaller and lighter than the Smith and Wesson Shield. The mag capacity will probably be 6+1 like the Glock 42. There will be an official announcement and unveiling at Glock headquarters on March the 20th 2015. It should prove to be very popular since it will be a more concealable 9mm than the 26 which is too bulky for some people. That one had me going for a few minutes. Does anyone know where you can pre-order one yet?? If you must carry a "pocket gun" at least get a real gun like a Sig or Kimber. My 1911 conceals just fine. KIMBER insides are nothing but pot metal! !